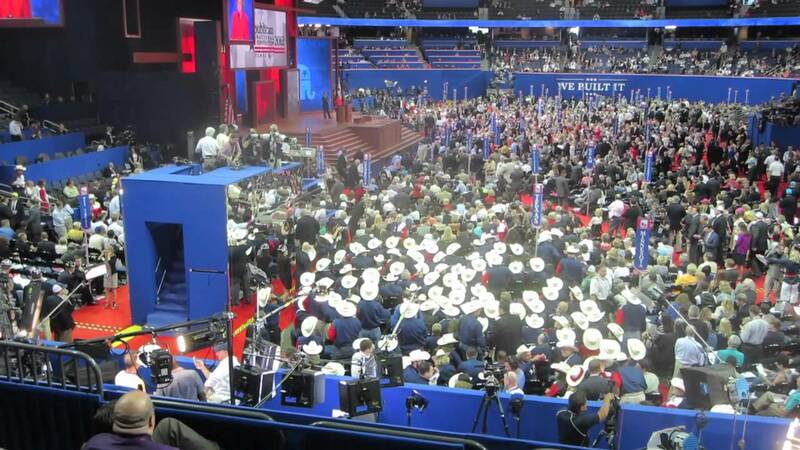 Tuesday night’s Republican National Convention used the tagline of “Make America Work Again”, which reflects the belief of Trump and other Republican leaders that the Obama-led economy has been a complete failure. As Politico points out, many, even within the Republican Party, do not agree with this assessment. Many have noted that official figures of employment are up and the housing market is doing very well. Some politicians have said that their towns or districts have so many vacant positions that they are having trouble filling them all. It is believed that one of the bigger challenges for the GOP in the coming November election will be trying to convince voters that the economy is weak, despite statistics suggesting otherwise. According to Trump, the main reason he chose Indiana Governor Mike Pence as his running mate was because the Hoosier State had both seen its unemployment rate drop by 3.4 percent and labor force grow during his four years in office. Despite the general American economy mirroring that of Indiana, Trump said that Indiana’s situation was “very unusual” for a U.S. state. Without getting into politics, Politico highlights many of the myths that some of the GOP has been promoting in order to back up their belief that the American economy is weak. These include the effects of Obamacare, the stock market, and taxes.